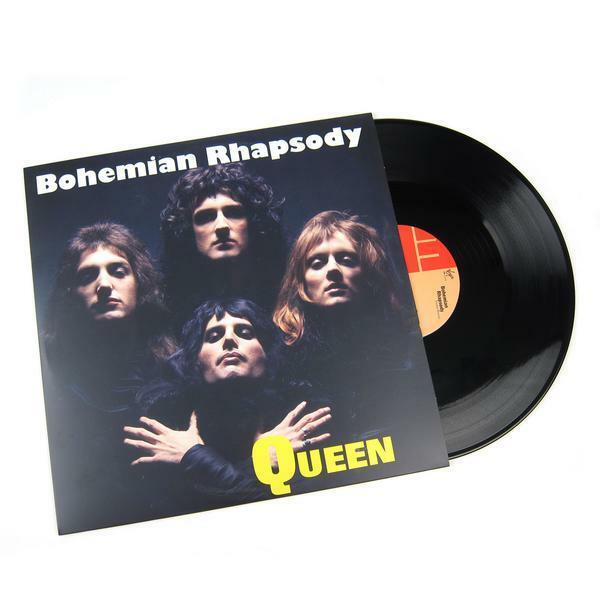 I was in seventh grade the year Queen released their enduring classic, “Bohemian Rhapsody.” Ms. Davis, my choir teacher, decided that our Penndale Junior High choir would perform it for our spring concert, with each grade taking a different role. She even brought in a rock band to accompany us. We loved it—though my grandparents didn’t “get it” at all! That experience remains one of the happiest memories from an otherwise dark time. Scaramouche. Figaro. Galileo. Bismillah. Headbanging. Operatic. Epic. Freddie Mercury, born Farrokh Bulsara, was an unlikely front man for a successful rock band, at least at first glance. Yet he and his Queen bandmates wrote some of the best known and enduring rock songs of the 1970s and 80s, songs that became the soundtrack to my teenage years. And we mustn’t forget the Wayne’s World version, which captured how many of us rocked out to this song. This week, two girlfriends and I saw the biopic “Bohemian Rhapsody.” At the film’s heart is a love story and we found ourselves entranced. As the credits rolled, we remained seated, unable to speak. Between the music taking us back to younger days and the actors embodying each character so completely, we agreed the film would be one we’d be thinking about for a long time. Naturally, I began dissecting what attributes Freddie displayed to achieve his success and how that relates to being a thriving business owner. Didn’t take “no” for an answer when the EMI executives wouldn’t make Bohemian Rhapsody a single Understand that for their ideal clients a “no” usually means “not right now” and they continue to nurture their relationships. What would you add to this list? Want to talk with me about how you can take similar action? Schedule a virtual coffee date with me and let’s chat! Oh, I love when we can find life/biz lessons in movies! Freddie Mercury, larger than life, talented as hell – so glad the movie did him justice. You may have convinced me to go see it in the theater after all! Persistence and tenacity. Freddie had both qualities inspades. Entrepeneurs need those qualities, too. Both stem from a strong belief and self-worth.